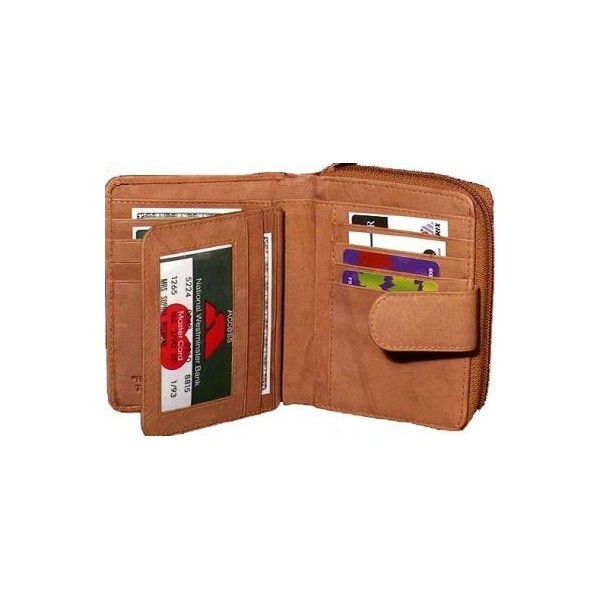 Our leather wallets have Large zipper section for change with 4 card slots inside change pocket. 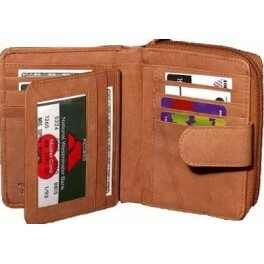 Another zipper pocket inside with 14 card slots in a separate opening. These ladies wallet has one Picture ID Slot with one Large Bill Section and button Closing. 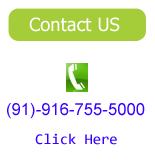 Call us or mail us at sales@LeatherFromIndia.com and our support staff will gladly help select your ideal womens leather wallet.